In Amtrak’s Pacific Parlour Car, Debbie’s In Charge. Let me tell you about Debbie. She’s in her late 50’s, calls you “Honey”, has an infectious laugh, and is attractive and fun to be around. Debbie was our attendant — the only attendant — in the Pacific Parlour Car on Amtrak’s Train 14, the Coast Starlight, for our ride up to Seattle from Los Angeles. Over the next two days, quite a few of the sleeping car passengers opted to take their meals in the Parlour Car and it was Debbie who took care of them … that meant lunch and dinner on the first day, and all three meals the next. 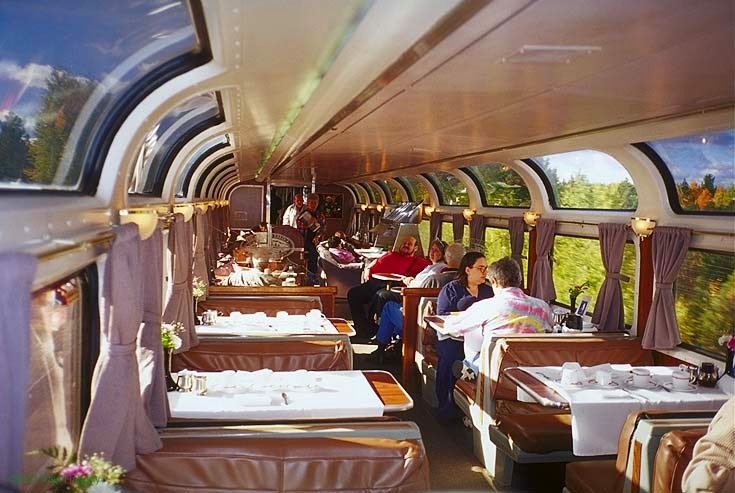 Earlier in the morning on Day Two, I noticed Debbie sitting at one of the tables neatly wrapping silverware in Amtrak’s dark blue table napkins and securing each little bundle with a white paper napkin ring. She caught me watching her and shrugged. “Who else?”, she said. Later in the afternoon, I went into the Parlour Car for a soft drink and found Debbie standing in front of a small stainless steel sink tucked to a narrow space back behind the bar. She was up to her elbows in soapy water, washing all of the dishes and silverware that had been used at lunch by probably 30-40 people. Washing and drying it all by hand. Well … who else? Amtrak’s food service people are overworked. 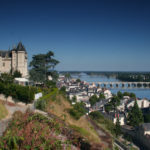 On the long-distance trains, they start serving breakfast at 6:30 in the morning and it’s often after 9:00 p.m. when the last dinner patron leaves the dining car. Long hours and short staffed. Not a happy combination. They only need a little help. Just one more person would make a huge difference to them and would mean better, more efficient service to passengers. But they continue to be short-handed because of the relentless pressure on Amtrak from Congress to reach break-even on their food service. In theory it can be done, I suppose, but at what cost? A limited and uninspired menu, food that’s pre-packaged and heated on board, poor service from an understaffed and demoralized crew. And fewer and fewer passengers willing to pay top dollar for first class service that no longer is. Not even close. There are people in Congress — Congressman John Mica (R-Florida) and Senator Jeff Flake (R-Arizona), are the current and principal villains — who continue to demand that Amtrak cut costs until its food service operation at least breaks even. And if you don’t, these “public servants” say to Amtrak, were going to reduce the annual pittance you’re getting from the federal government. And so, in what appears to be an almost desperate effort to comply, Amtrak is reducing the number of menu choices and cutting back on staff. That, of course, requires more and more from already overburdened employees. And they’re cutting out the little extras that help make train travel a pleasure for sleeping car passengers … little things like finding a newspaper slipped under your roomette door when you wake up in the morning. 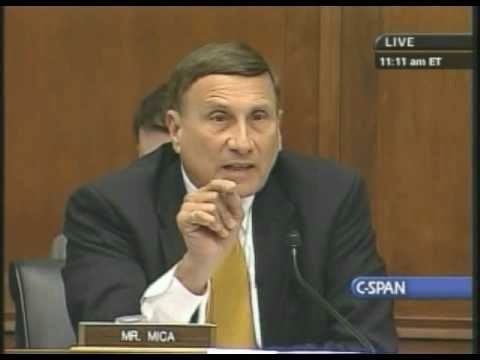 And still, Congressman John Mica tells us, Amtrak is wasteful and incompetent because they can’t sell a burger with chips and a soft drink for the same price McDonald’s charges for a Big Mac at their location near his office. Is it possible that Mica and others of his ilk can’t see there’s a difference? That Amtrak is trying to provide meals of reasonable variety and quality in a restaurant that could be, at this very moment, rolling across the New Mexico desert at 79 miles-an-hour? Of course not. They know full well there’s a difference, but beating up on Amtrak gets their names in the media and panders to an electorate that is, to a great extent, willfully ignorant or uninformed. In other words, they think we’re stupid and they think we don’t care. Obviously, Mica and Flake and the rest of that bunch don’t care about us. And they sure as hell don’t give a damn about Debbie. Previous Off Again by Amtrak. Next Post from Seattle. NextLittle League or Major League, Baseball Is a Fascinating Game.